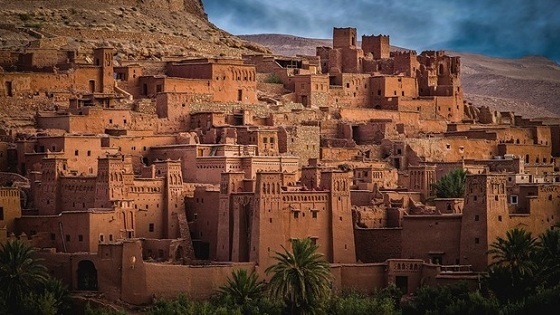 Morocco is a famous North African country bordering the Mediterranean and the Atlantic. The USP of the country lies in the fact that one can easily see the influence of diverse cultures like Arabian,. 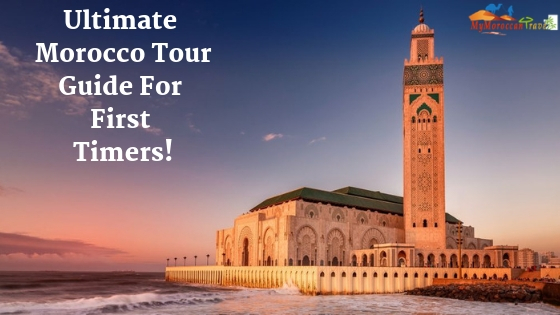 INTRODUCTION Morocco is a country located in the Maghreb region of North West Africa, it is popularly known for its history and vibrant culture. Its capital is Rabat, which is listed in the top. ANDY ROONEY once exclaimed, ”Everyone wants to live on top of the mountain but all the happiness and growth occurs while you are climbing it. 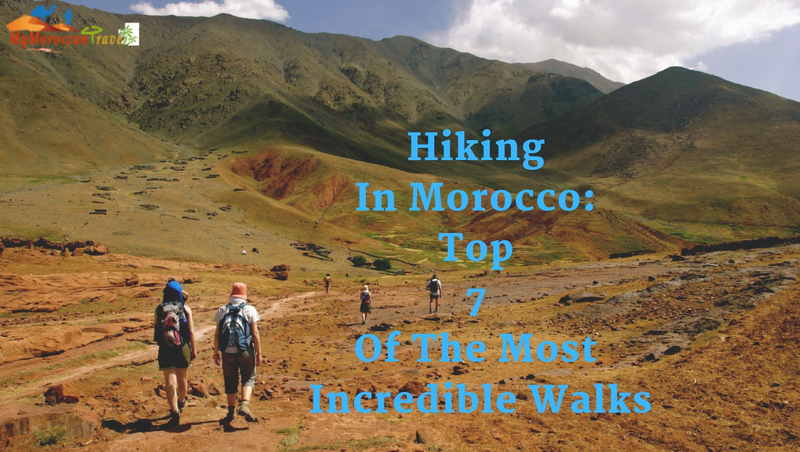 Morocco, a North African country famously known as “THE. In this busy schedule and a monotonous life schedule, it becomes really important to take out some time and go for a vacation. Vacations are something which is a must need in everyone’s life,. 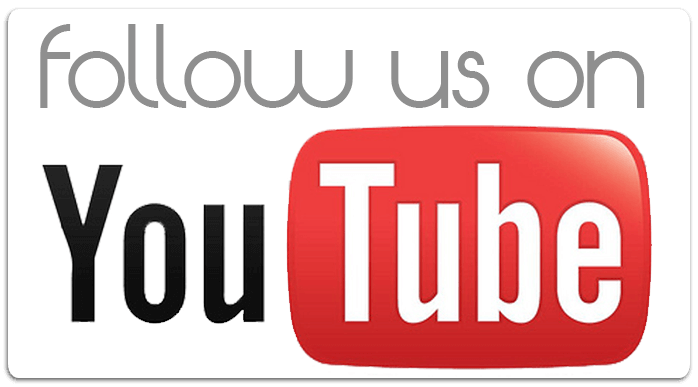 Introduction Hello to all dear readers! 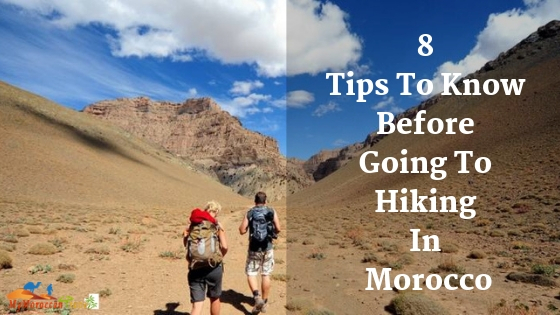 Here we are going to discuss 8 tips to know before going hiking in Morocco. It is a country that is located at the banks of the Atlantic. 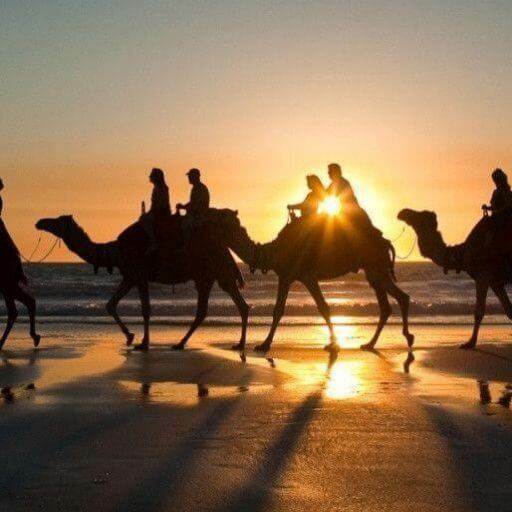 Highlights Experience riding a camel in Agadir Ride over the beautiful beach and up into the mountains Enjoy a relaxing mint tea at the ranch at the end of the rideExplore the beautiful sandy. 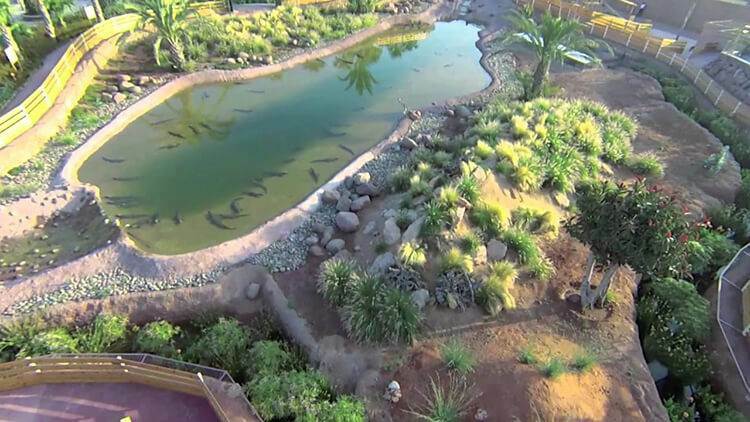 Description Welcome to Crocoparc Agadir the fascinating world of reptiles. Crocoparc Agadir is the first crocodile park in Morocco. it is in the heart of argan trees, tree emblematic of the region, and background. 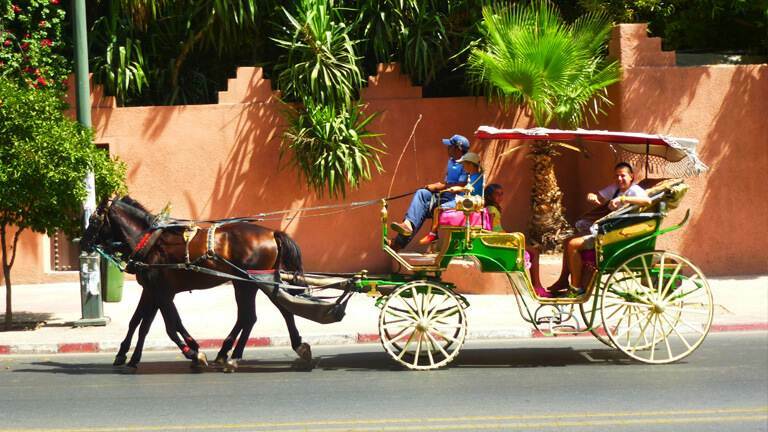 Agadir is a city of leisure, and this relaxed attitude seeps into the very traditions of the people themselves. 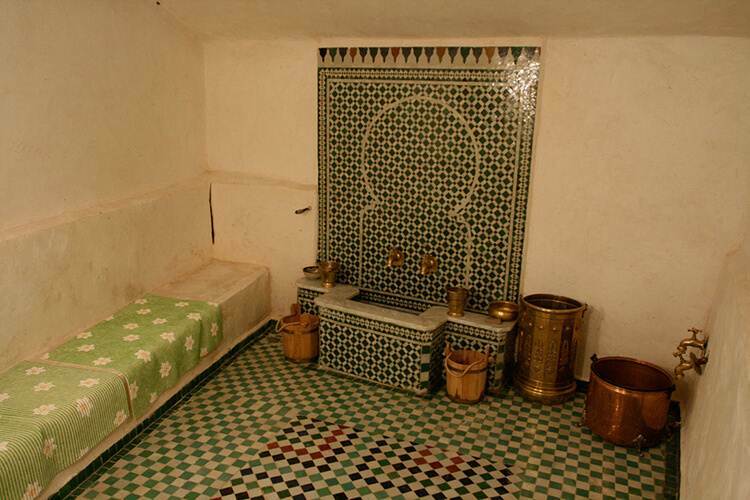 The hammam massage Agadir is blissful haven from the sun at a very affordable price.. 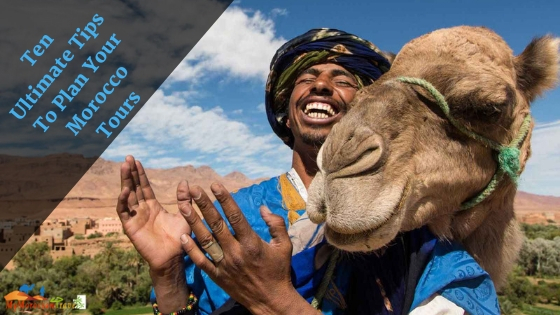 Description The must of your holiday: camel trekking Morocco, especially riding a camel in Marrakech! 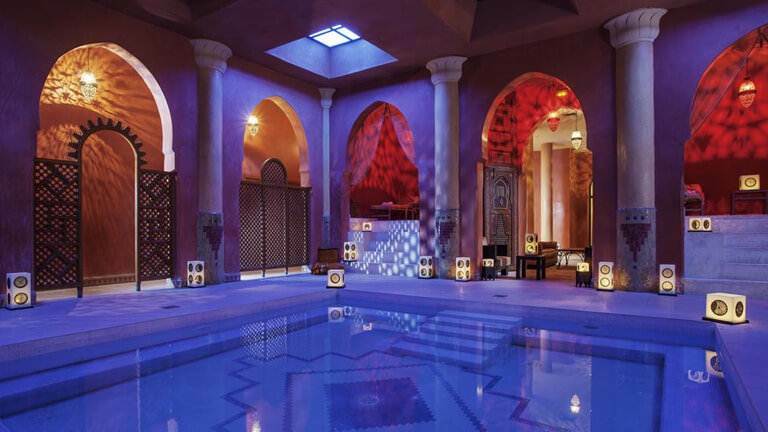 Join us for this relaxing activity on the edge of the Red City, between the stone desert and palm. 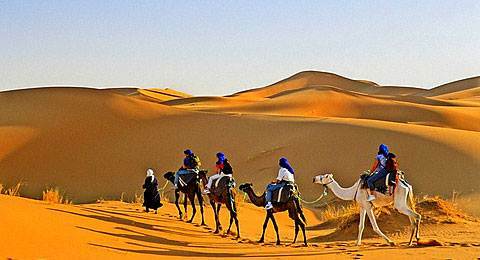 Enjoy an unforgettable adventure quad ride marrakech. 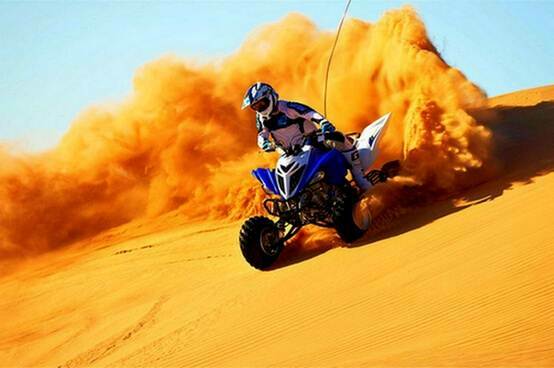 Our program invites you to enjoy adrenaline activity, riding across the rocky desert by Yamaha quad bikes . transport is provided to and from your accommodation by.